35 shots to 30 m of howling whistles to red, crackling stars. Very loud! 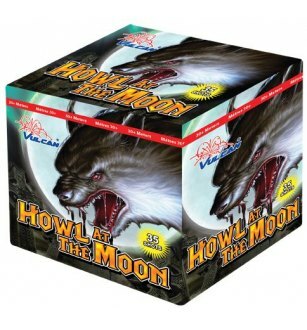 watch Howl at the Moon firework in action!